Pokemon Fans alert! Canon is bringing on Season 2 by partnering with Pokemon as “The Perfect Adventure Buddy”. 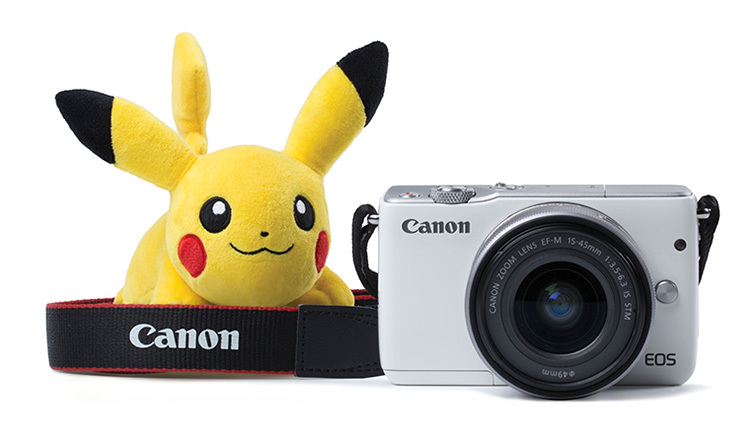 The special edition Canon EOS M10 box set bundled with a 20cm Pikachu Shoulder Plush will be available in May at all Canon authorised dealers at the recommended retail price of $649 (EOS M10 Kit), $799 (EOS M19 Kit II) and $999 (EOS M10 Kit III). #ToyTravel essentially is the art of photography where toys imitate life. Spontaneous and fun, it can be anything from a selfie of you and a figurine chilling by the pool on a lazy afternoon, to a jump shot with your favourite plush toy on top of the mountain you just conquered. The possibilities are endless and one is only limited by his or her imagination and creativity. As the lightest camera in Canon’s EOS M range of high performance mirrorless, interchangeable-lens camera, the EOS M10 is the perfect companion for carrying around on all your adventures. The EOS M10 delivers superior images and allows users to capture and share spontaneous moments while on the go, making the camera a great companion for urbanites of today. Explore different parts of your city with your Pokémon and take them on a unique adventures. If you are game for an adrenaline rush, consider bringing Squirtle surfing or going skating with Jigglypuff! If you prefer a quiet afternoon, you could even bring Snorlax to your favourite café for a shot of espresso. From May to July 2017, Canon is launching a monthly photo challenge. The challenge is open to the public to top the leadership board. 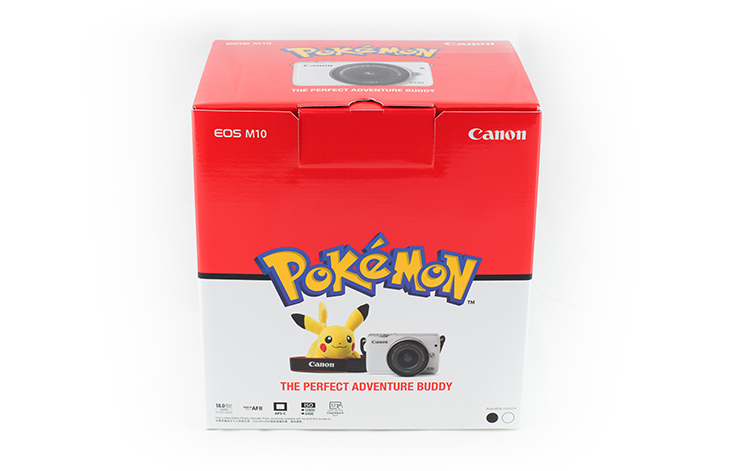 With a different theme announced each month, participants are required to incorporate the themes into their photos and the winner of each theme stands to win an EOS M10 kit (EF-M15-45mm) along with a Pikachu Shoulder Plush or Limited Edition Pokémon Key Chains. At the end of each month, the top three best photos on the leader board will stand a chance to be the grand winner for the month. One grand prize winner will be selected out of the three by a professional photographer. The remaining two consolation prize winners will win limited edition Pokémon key chains.